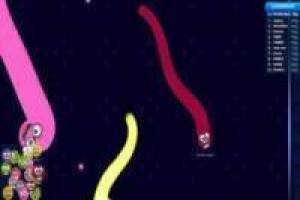 A new game of snakes comes to our website in the purest IO game style in which you will have to face online multiplayer games to your opponents. Choose the skin that you like best for your snake, based on the already famous emojis of the messaging applications. You will have to collect the colored balls to add points to your scoreboard and go getting bigger and bigger. Get your opponents to hit your body to finish them and collect their points. On the contrary, you must be careful not to crash against the rivals or you will have lost and you will have to start over again. 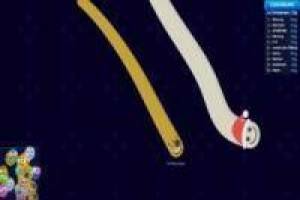 We challenge you to get to the Top 1 of Emoji Snakes. 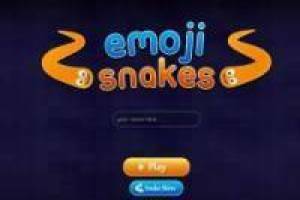 Enjoy the game Emoji Snakes, it's free, it's one of our .io games we've selected.